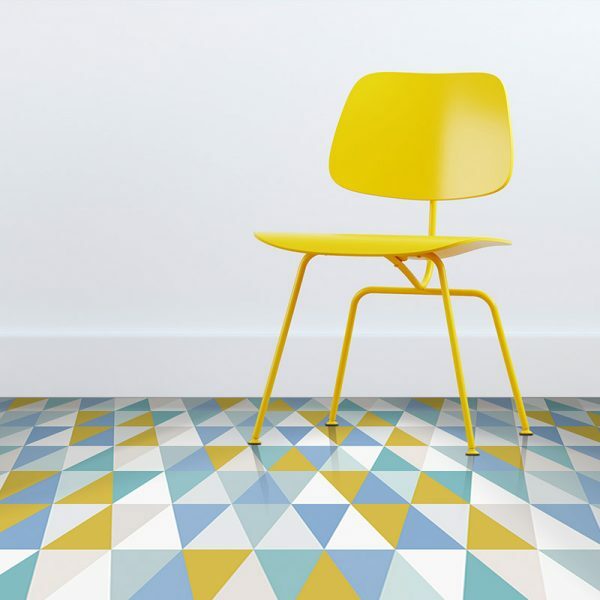 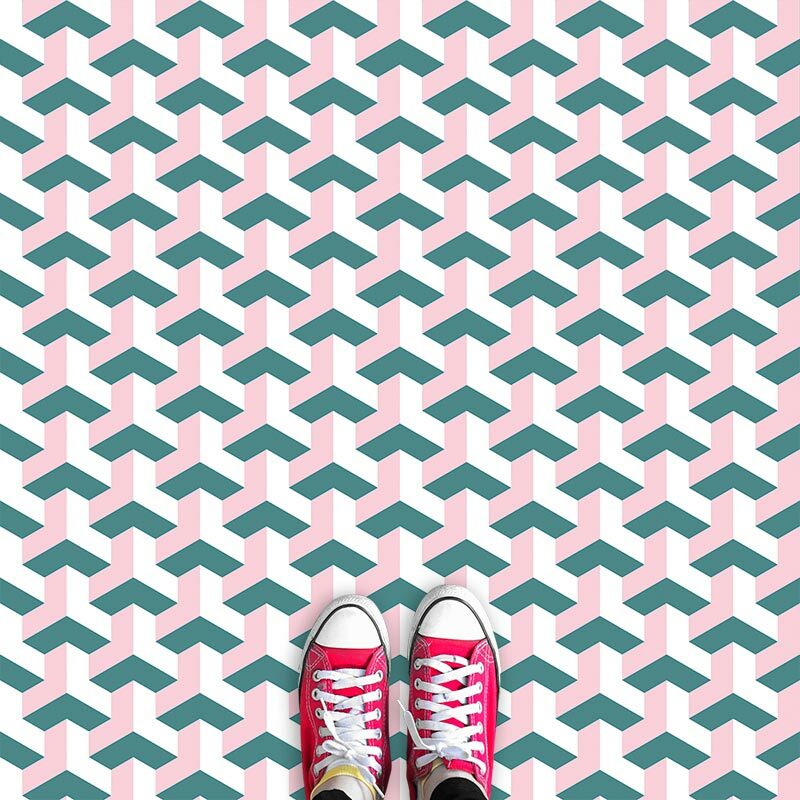 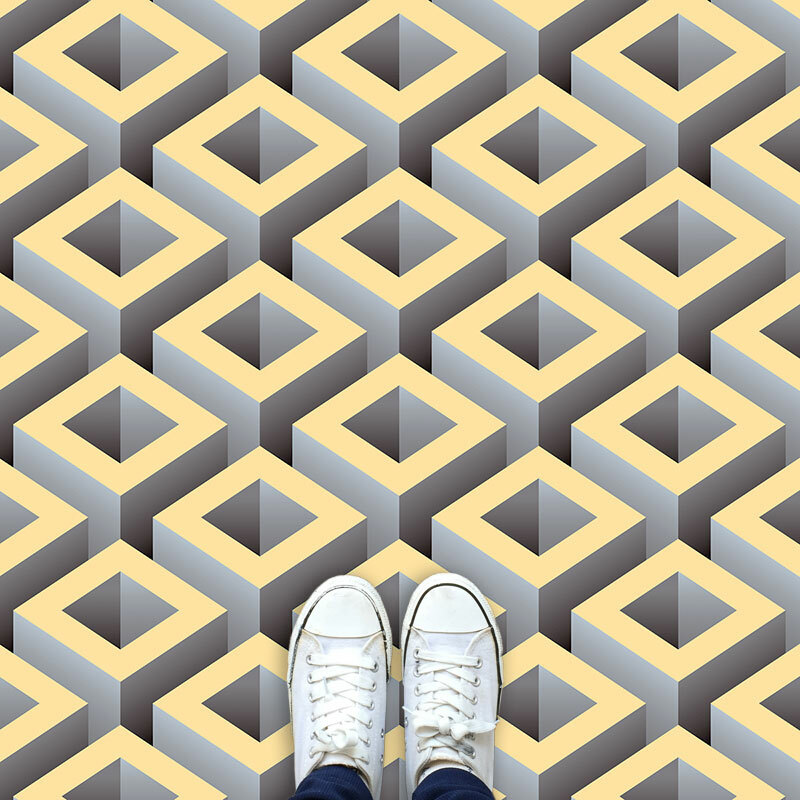 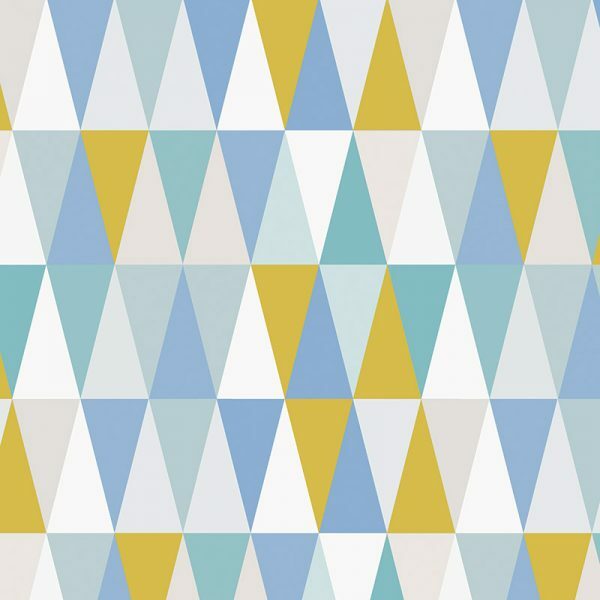 A funky mix of triangles and colourful shades, this modern pattern bursts with energy and vibrancy and looks super cool as a durable vinyl flooring. 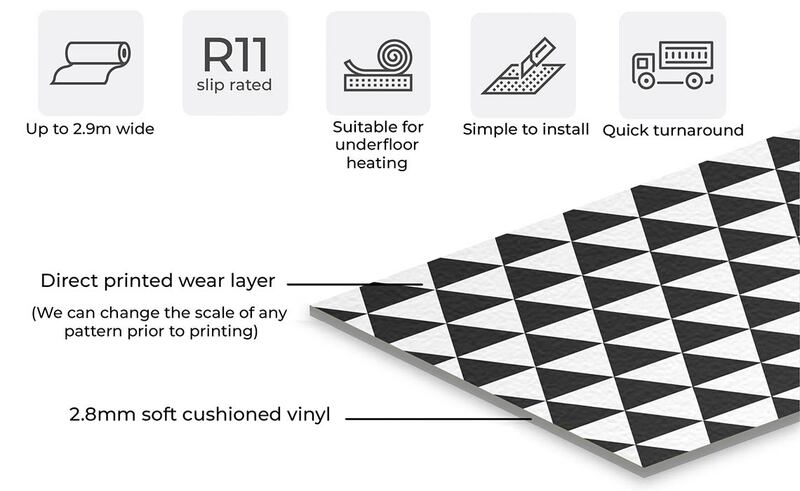 Custom made for any room size and supplied on the roll to ensure it’s easy to fit. 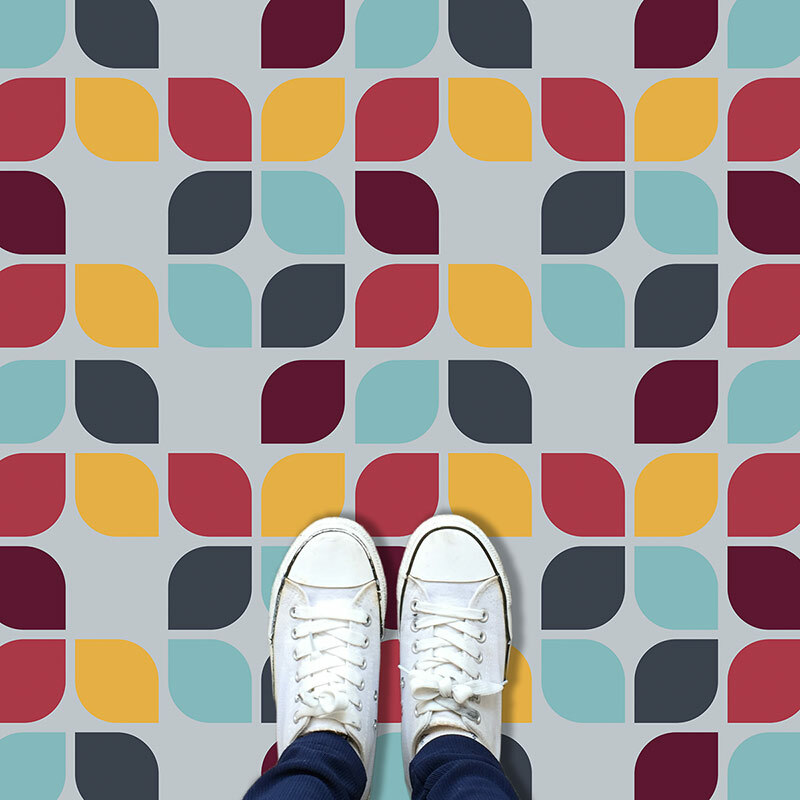 Nuvifloor copes with everything life drops on it!